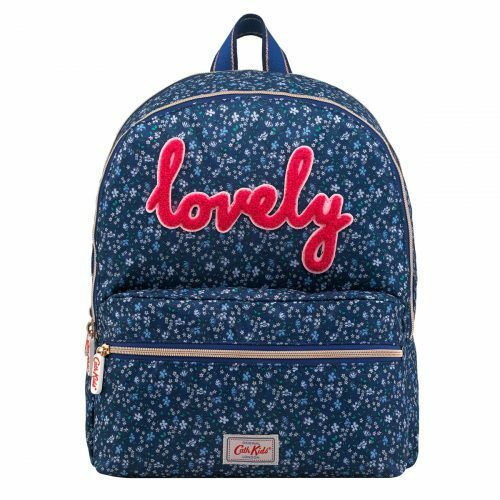 Back to School with Cath Kidson! 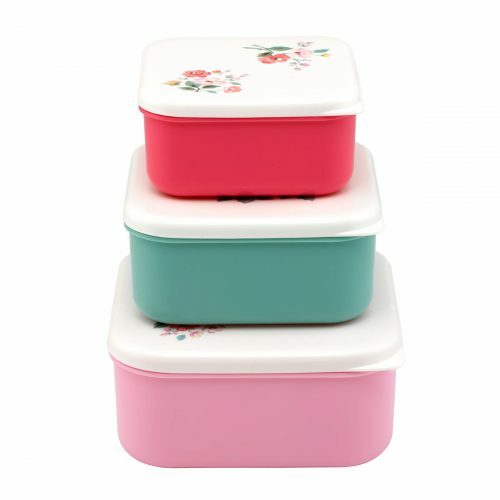 Cath Kidston, a British fashion brand, has given the traditional British classic style a new twist. 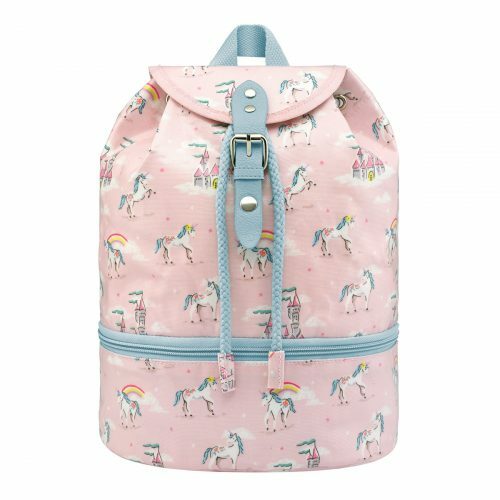 The official UK website recently launched a series of Back to School Items, including bags, pencil cases, lunch boxes and more! 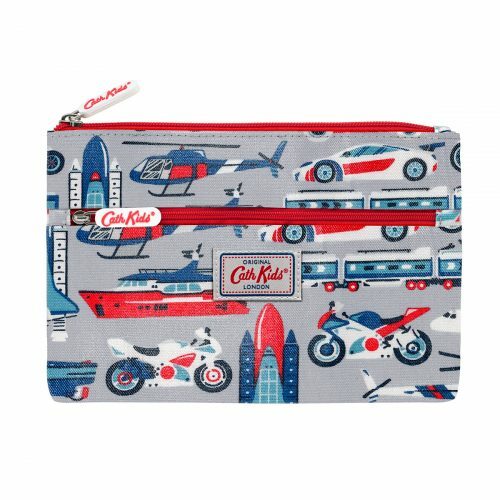 Shop for £35 or more during the promotion period and get a free Cath Kidson pencil case with your purchase! This deal can end anytime, so better hurry up!